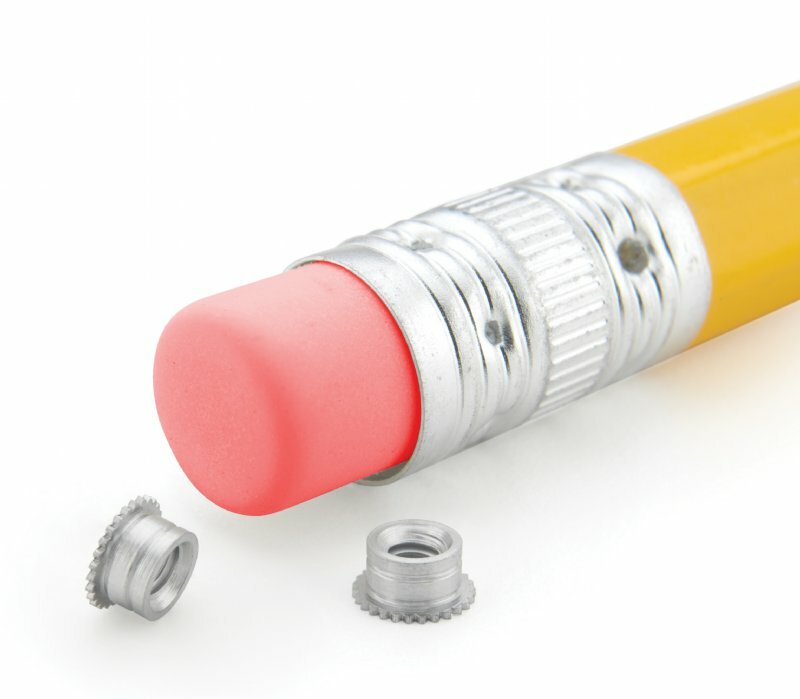 PEM are world leaders in fastening technology. 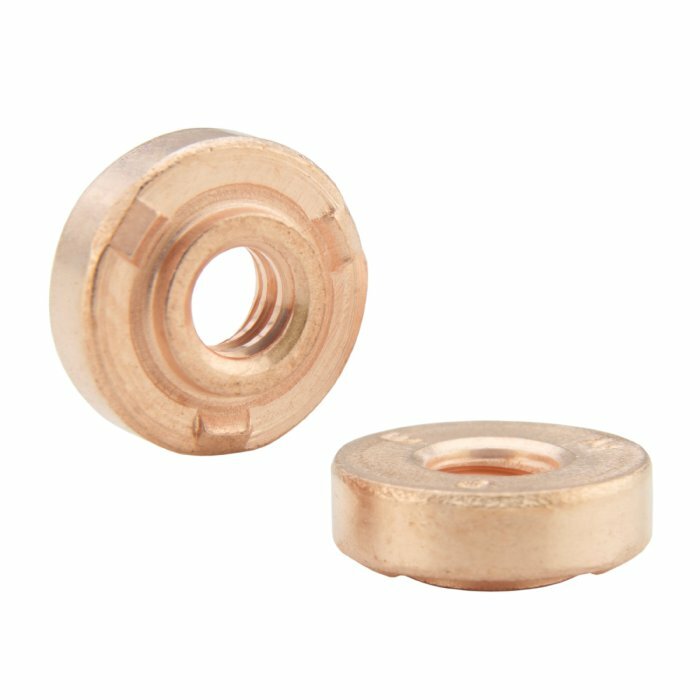 The range includes self clinching nuts studs and standoffs as well as innovative new products such as Spotfast flush rivets, Rangle right angle threaded fasteners and Snaptop standoffs for mounting PCBs to chassis. 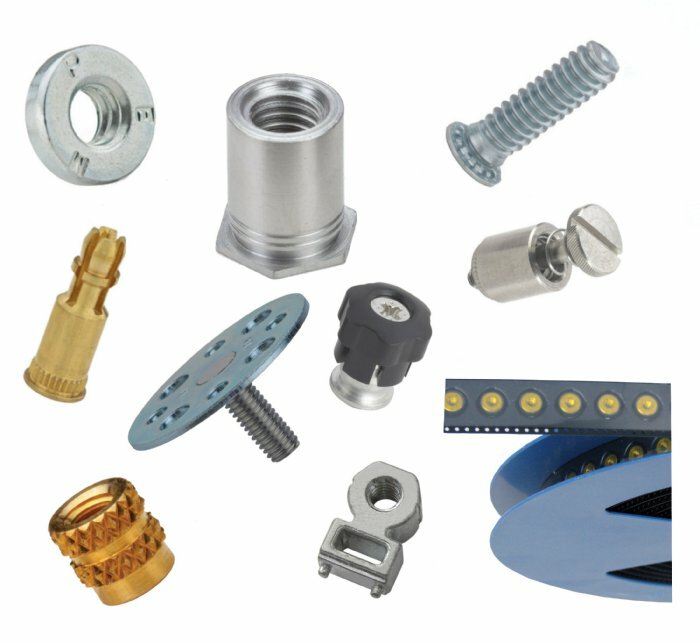 For electronics users there is a comprehensive range of panel fasteners as well as broaching and surface mount products for circuit board assembly. 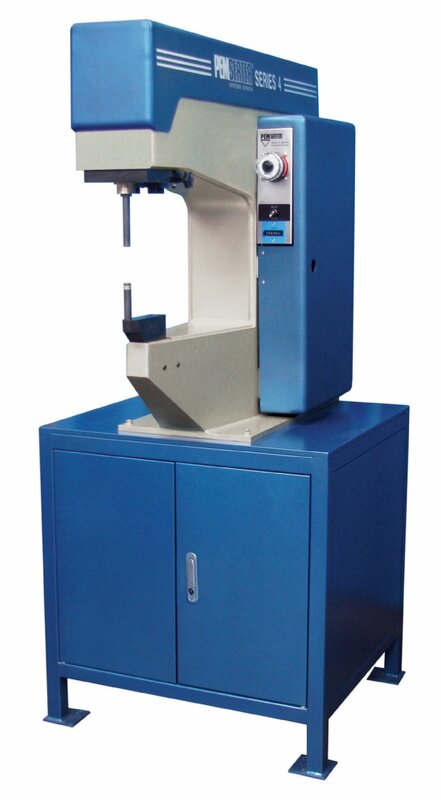 Installation is catered for with the PEMSERTER range of presses and hand tooling. 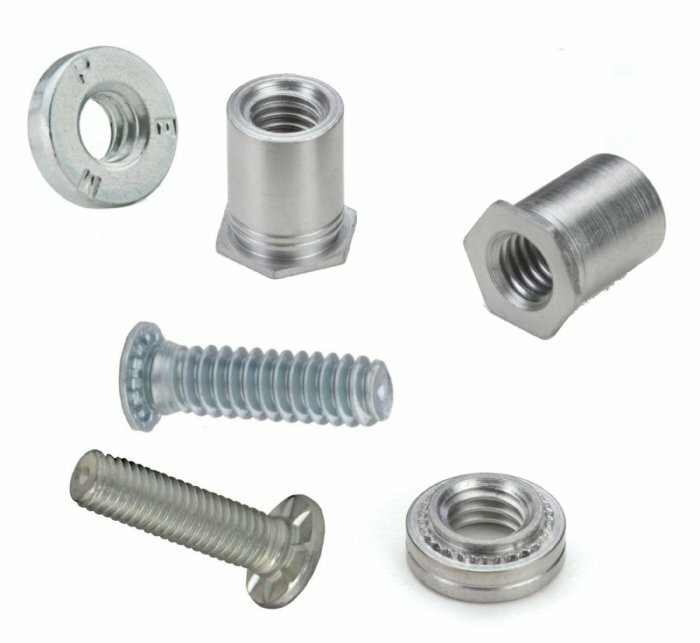 Browse these categories under "PEM Assembly Systems"
PEM self clinching fasteners offer a cost effective method of installing metric and imperial threads into all types of sheet and cast metal. 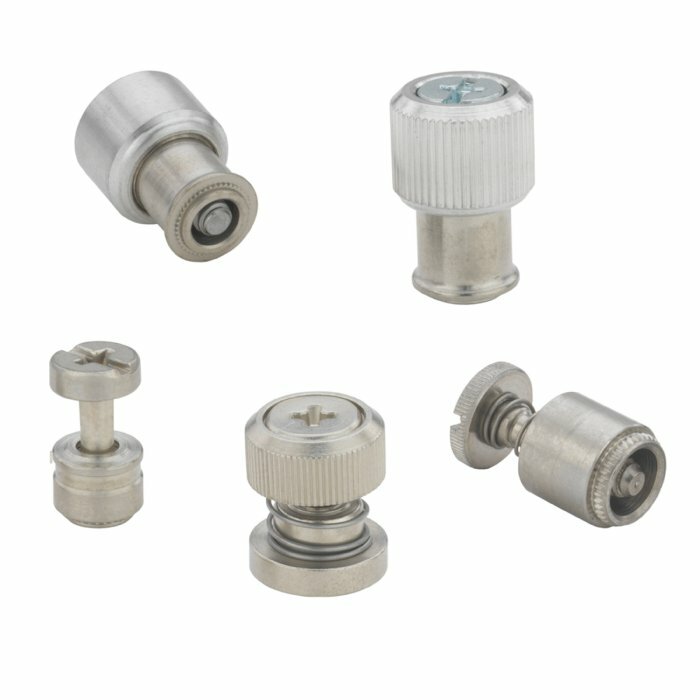 PEM self clinch fasteners come as nuts, studs, threaded standoffs, snap top standoffs, double flush rivets, cable ties, right angle brackets and various other forms. 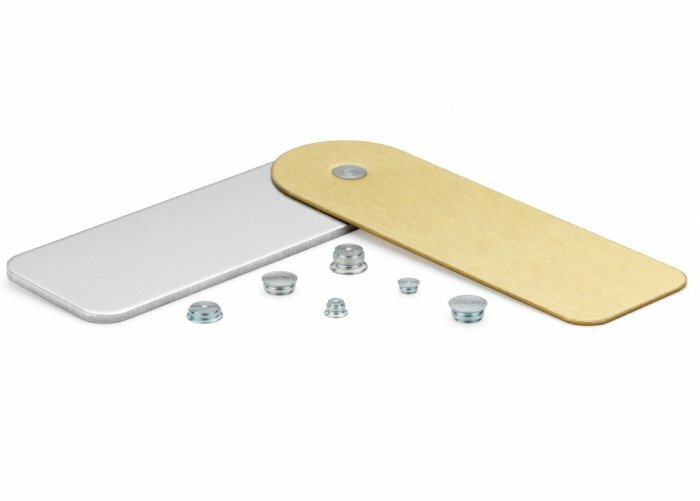 PEM panel fasteners eliminate loose hardware on access or inspection panels, machine guards or any other situation where unattached fasteners could become lost, drop into machinery or be just plain inconvenient. PEM® Micro is a new range of products designed specifically for use in modern electronic assemblies. 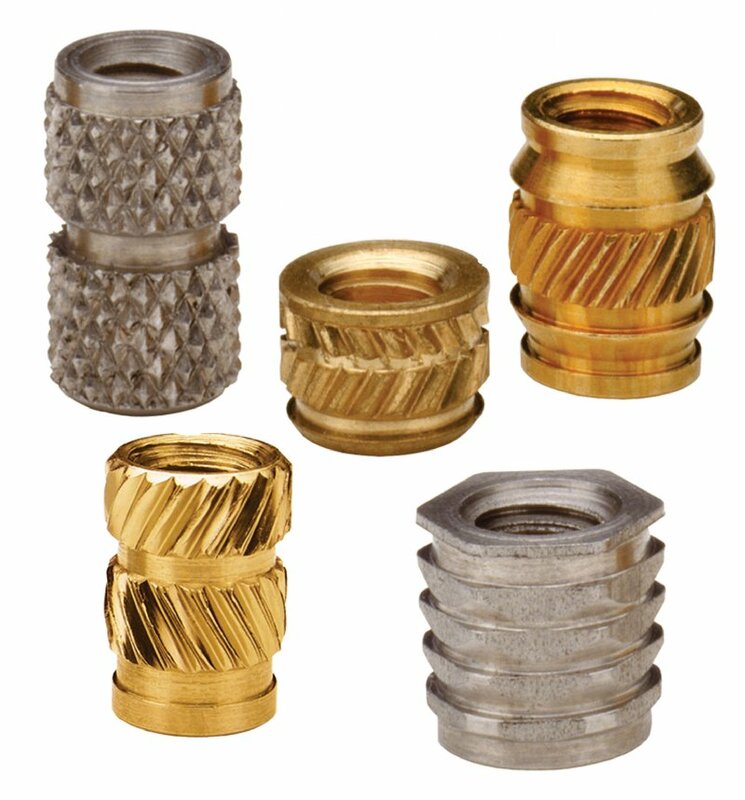 Threaded inserts, standoffs, location pins and inserts for plastics are available as standard or made to order parts.Threads as small as M1 and pins down to 1.0 mm diameter are catered for. 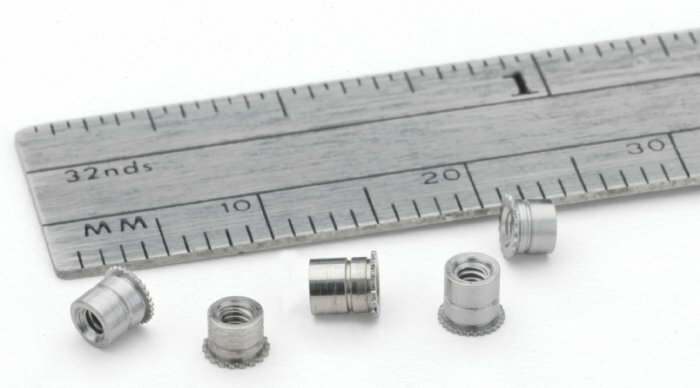 SI inserts from PEM are specified in applications where a strong durable metal thread is required in plastic materials especially where frequent assembly and disassembly of the unit for access, service or repair is necessary. 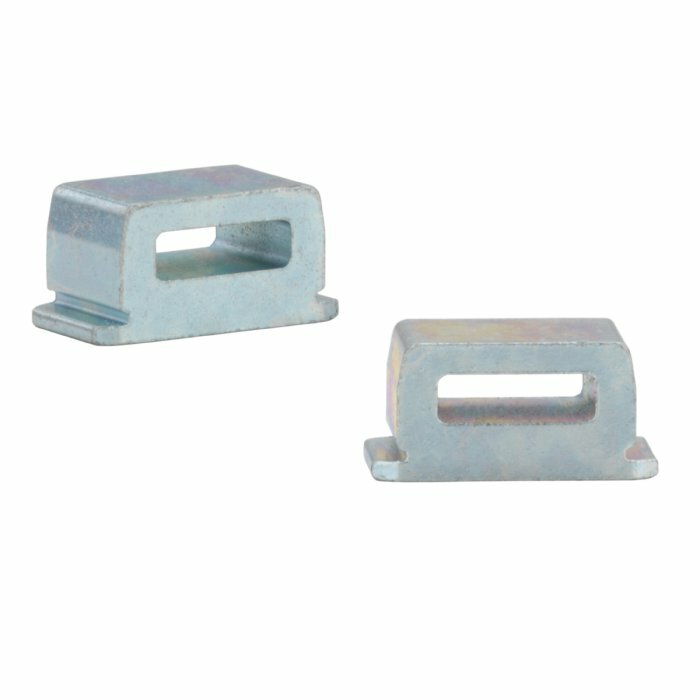 PEM® TY-D® self-clinching cable tie-mounts and hooks create secure metal attachment points for mounting wires and cables to electronic chassis or enclosures. 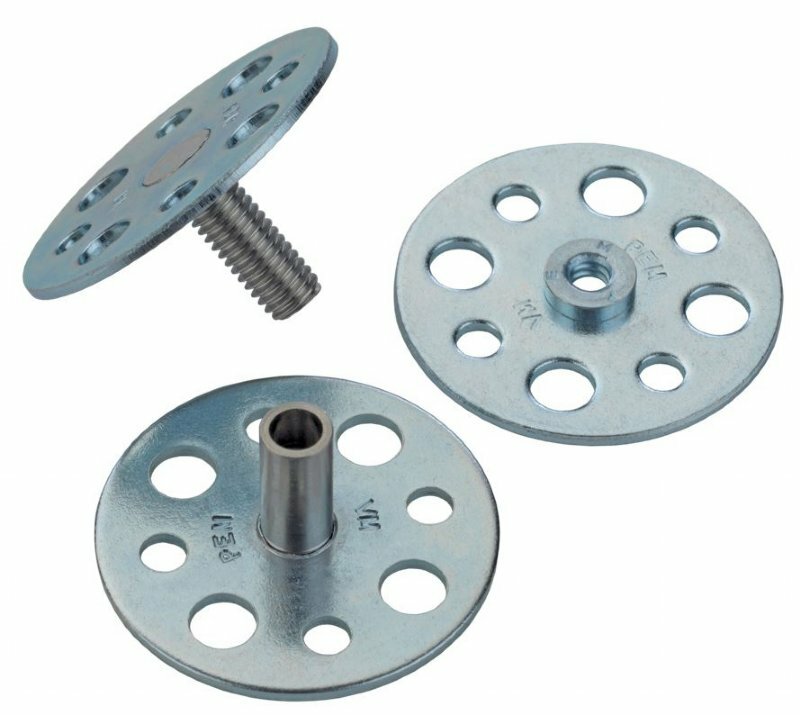 The PEM® VariMount™ fastening system is an assembly comprised of a standard PEM fastener mounted permanently into a base plate. 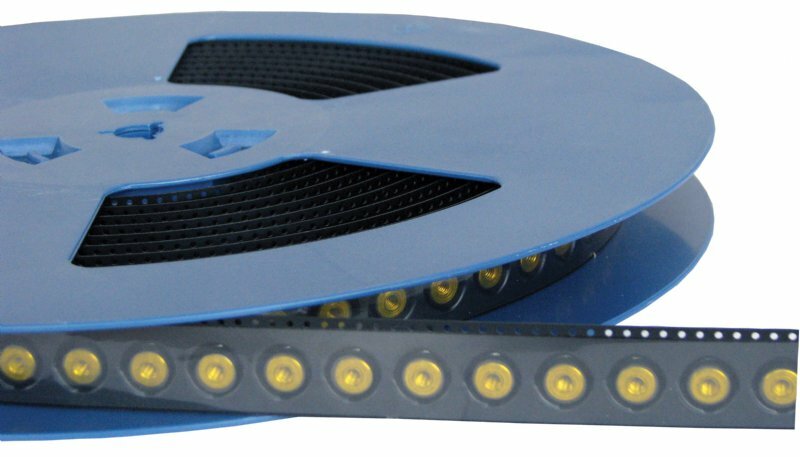 The assembly can then be affixed to assorted panel types in a variety of ways including moulding in, bonding, riveting or screws.